The point of controversy eventually rested on one issue and the argument in North Carolina was vigorous, at times contentious. Conservatives led by James Iredell wanted the document left alone. Their opponents, led by Willie Jones, insisted on added protections for individual liberties. 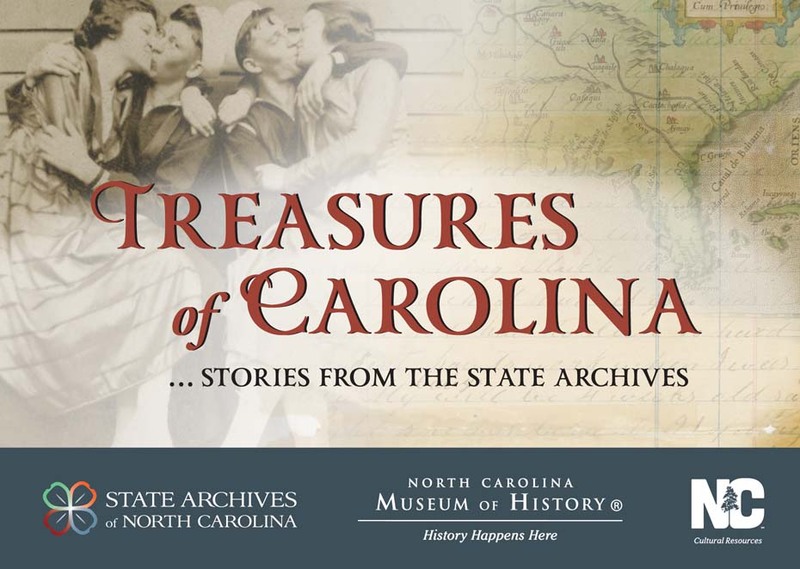 The document protecting individual liberties that North Carolina demanded before ratifying the U.S. Constitution will be displayed Wednesday, June 15, through Sunday, June 19, in the exhibit, “Treasures of Carolina: Stories from the State Archives” at the N.C. Museum of History. Admission is free. For a while there was heated debate about the Bill of Rights, each side rounding up more allies. The internal stalemate escalated, preventing North Carolina from taking action, but by November 1789, the state finally ratified the U.S. Constitution with the longed-for Bill of Rights as its first 10 amendments. George Washington had a copy of the Bill of Rights created for each state. North Carolina’s copy was held in the State Capitol building when, in 1865, it was stolen by a Union soldier. Recovered in an FBI sting operation almost 150 years later, North Carolina’s official copy of the Bill of Rights resides in one of two vaults in the State Archives. Rarely displayed because of its fragile condition, museum visitors will be able to view this document for one week in the Treasures of Carolina: Stories from the State Archives exhibit at the Museum of History in Raleigh. 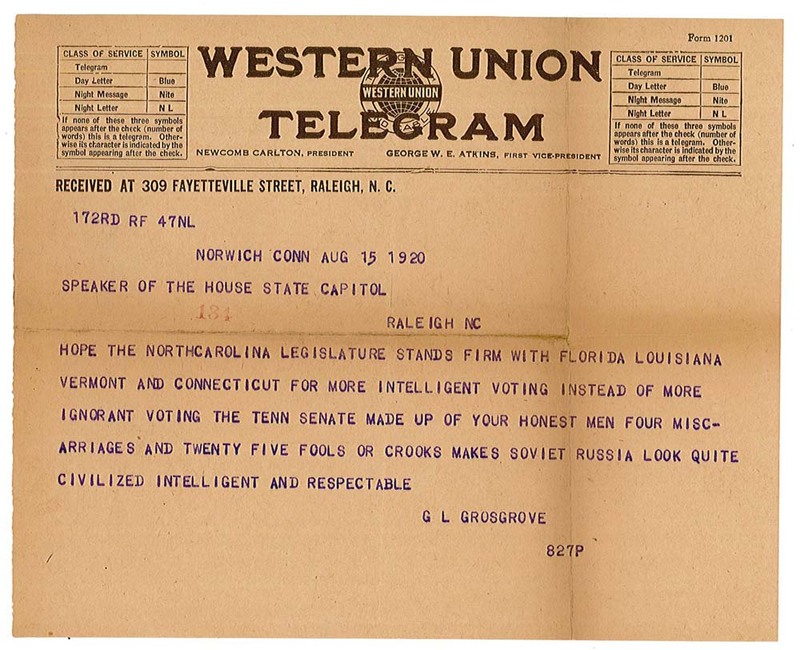 Visitors to the Treasures of Carolina exhibit will discover the important role of the State Archives of North Carolina — the state’s memory bank. From parchment documents to digital files, the State Archives collects, preserves and makes accessible over 100 million treasures chronicling the Tar Heel State, past and present. The variety of public records and private manuscript collections in the exhibit focuses on three themes: providing evidence of civil and property rights, government transparency, and the preservation of North Carolina’s history and culture. An 1839 petition for United States citizenship, signed by Siamese twins Chang and Eng Bunker, who were born in Siam (now Thailand). They settled in Wilkes County and married sisters. Altogether, the families had 21 children. A Civil War letter from Martha A. E. Henley Poteet to her husband, Francis Marion Poteet, who was away at war. 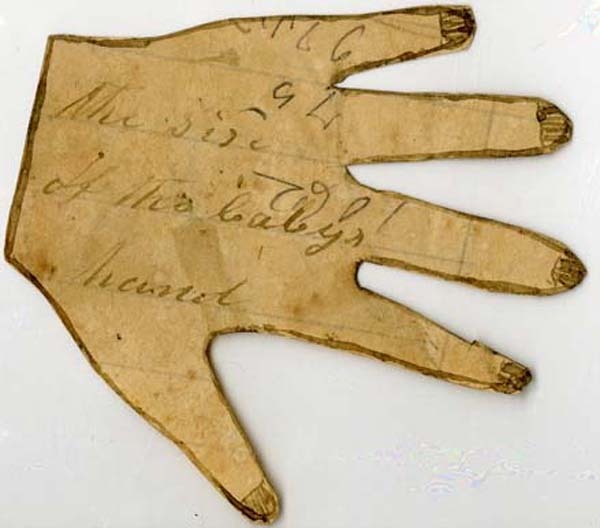 She enclosed a cutout of her 4-week-old daughter’s hand with the request “write to Me what to name her.” The family lived in McDowell County. Treasures of Carolina will run through July 31, 2016. The Bill of Rights will be displayed June 15 through June 19. This entry was posted in Events, News and tagged Bill of Rights, events, exhibits, treasures, Treasures of Carolina on June 14, 2016 by avgabriel2. A precursor to the Revolutionary War, the Stamp Act Rebellion of 1765 at Brunswick Town/Fort Anderson resulted from anger and resentment directed toward the British Crown. Unfair taxes and regulation led to the Stamp Act Resistance, the first successful armed rebellion against British authority in America. Original, rare documents from the period will be exhibited Feb. 18, by the State Archives at the North Carolina Department of Natural and Cultural Resources before they go on loan to Brunswick Town/Fort Anderson State Historic Site for the 250th Anniversary of Stamp Act Resistance in North Carolina on February 20. Documents exhibited include articles from the “North Carolina Gazette” of 1765, articles from the “London Chronicle” of 1766, and a document signed by all North Carolina signers of the Declaration of Independence. The exhibit will be open February 18 from 10 a.m. until 2 p.m. in the auditorium of the DNCR building at 109 East Jones Street, Raleigh. The document exhibition and event at Brunswick Town/Fort Anderson are part of the DNCR’s It’s Revolutionary! commemoration of early North Carolina history. This entry was posted in Events and tagged American Revolution, events, exhibits, It's Revolutionary!, press releases on February 17, 2016 by Ashley. One of the exciting things about working in a department with great art, historical, library, and natural resources is the opportunity to create lively, dimensional, and enhanced programming for the public. The State Archives is pleased to announce that in 2016 we are partnering with the State Historic Sites Division and other divisions to exhibit some valuable and unique items from our collections at selected sites across the state. With a focus on early state history we are celebrating It’s Revolutionary! and other events with materials related to North Carolina’s original state constitutions, federal constitution, and Revolutionary War. We’ll update this blog, our Facebook page, and the ncculture.com calendar to reflect these special exhibitions. Portion of the Nov. 20, 1765 issue of the North Carolina Gazette. Join us for the inaugural exhibit on February 20 at Brunswick Town State Historic Site for their program on the 250th anniversary of Stamp Act resistance in North Carolina. Archival documents featured in this one-day exhibit include one signed by North Carolina’s signers of the Declaration of Independence; a North Carolina Gazette newspaper from November 20, 1765 that includes the iconic skull and cross bones stamp used to signify defiance of the Stamp Act; a London Chronicle newspaper of March 18, 1766 featuring an article about the Wilmington area resistance to the Stamp Act; and a February 11, 1768 letter from the Assembly of Massachusetts to the North Carolina General Assembly urging unity among the colonies in response to what they considered unjust economic policies of Great Britain toward America. In addition, watch for the announcement of a new collection added to the North Carolina Digital Collections that will include the state constitution of 1776, Declaration of Rights, state constitution of 1868, as well as amendments to the 1868 constitution. This online collection also will contain images of North Carolina’s recorded copy of the federal constitution, as well as our copies of federal constitutional amendments. 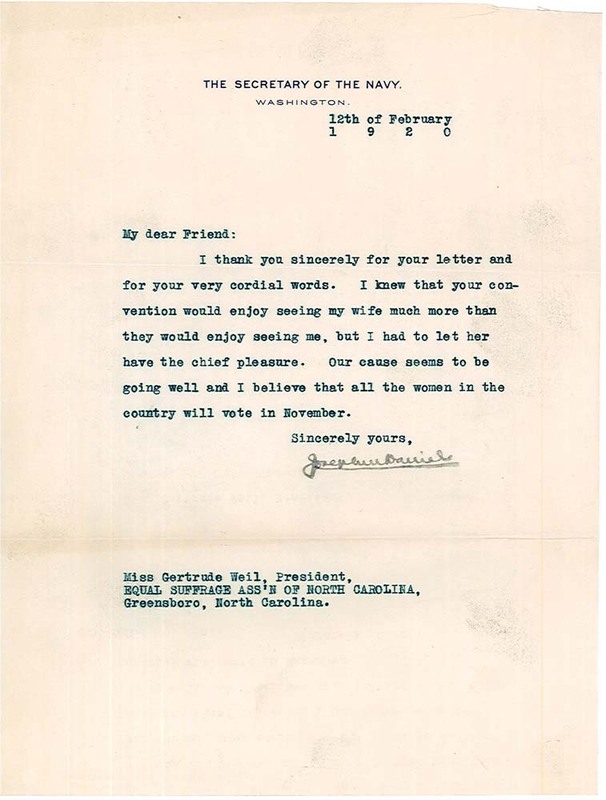 We hope you will be as excited as we are to view some of the documents that capture the sentiment of a people who united against the status quo to help found a new nation. I hope the resources of the State Archives enhance the learning experience for in-person and online visitors alike. This entry was posted in Events and tagged American Revolution, Division of State Historic Sites, exhibits, North Carolina Digital Collections, State Agency Records on February 5, 2016 by Ashley.